Natural sounds are a proven, healthy sleep aid. Studies have shown that we sleep better and relax easier when we can block out distracting noise and listen to natural sounds. 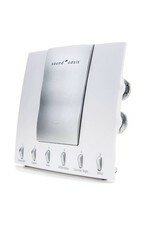 Sound Oasis sound machines are used in hospitals, clinics and in homes around the word to help people fall asleep easier, experience higher quality sleep and provide relief from tinnitus. 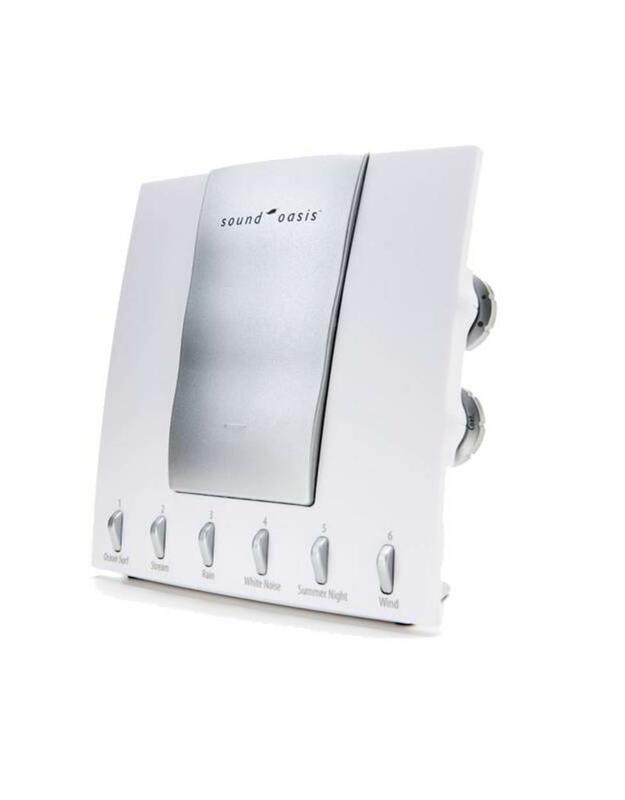 By bathing your room with our #1 rated nature sounds, the S-550-05 white noise machine provides effective, natural, prescription free sleep therapy. For extra sound variety, add more sounds to the S-550-05 noise machine with our patented sound card system.